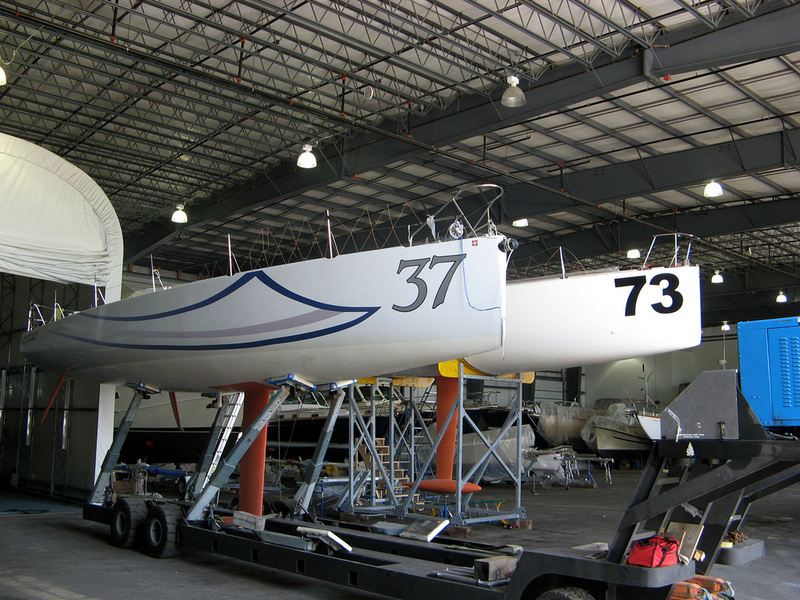 Maine Yacht Center has 37,000 sq ft of modern, clean and heated inside storage in our main building. 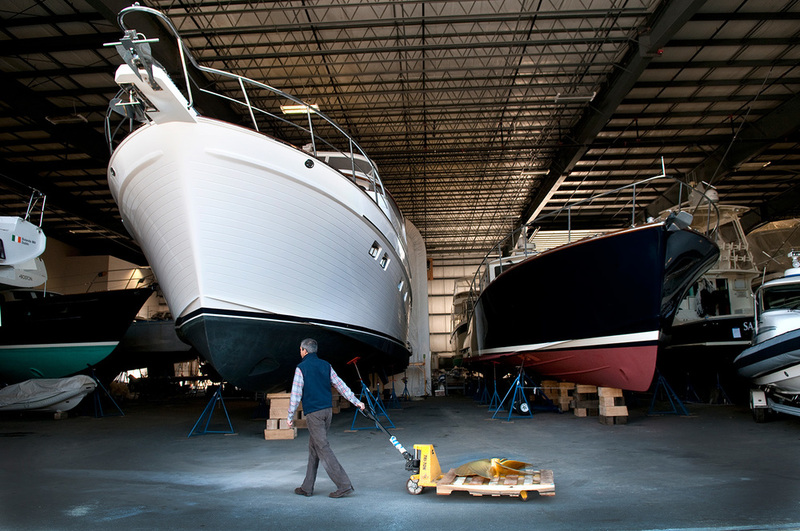 Our entry doors are 30 feet tall so we can accommodate large fly bridge motor yachts and sportfishing boats without having to take down arches, towers, or antenna masts. 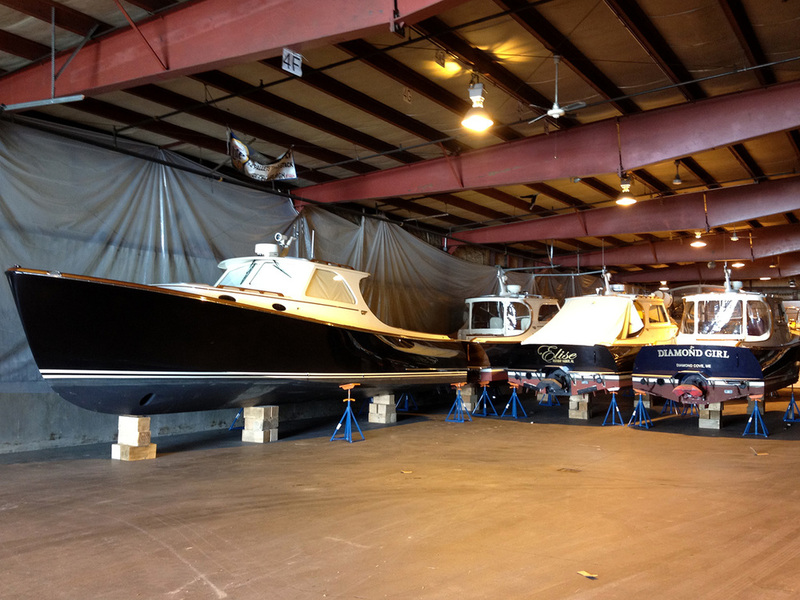 Heated indoor storage helps to preserve your boat's finishes, protects systems and electronics from freezing and condensation, and makes it possible to schedule and efficiently complete work on your boat during the winter months. We also have additional offsite heated, indoor storage in a 27,000 sq ft building that is less than half a mile away. This building is also modern, clean, secure, and well-lit, allowing us to complete winter work regardless of the weather to provide on-time launching in the spring. We trailer many boats to this facility.